With the exponential growth of internet marketing and online advertising, the customer's journey to making a purchase has grown longer, often including a mrylad of touch points along the way. Whether they begin with a direct search or visit a website via a paid advertisement, the modern shopper takes far more time to explore their options and do their research before buying. 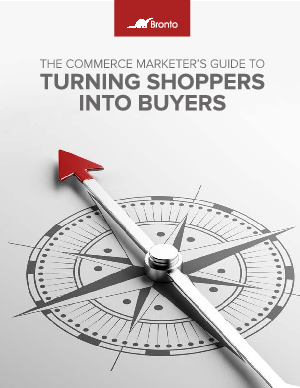 Lets take a closer look at three common stages of today's buying journey and solutions for effectively managing each one.